With live music (vocals and electronics) by Maja Ratkje and recorded music by Borgar Magnason/Áskell Másson. Maja also performing on stage. 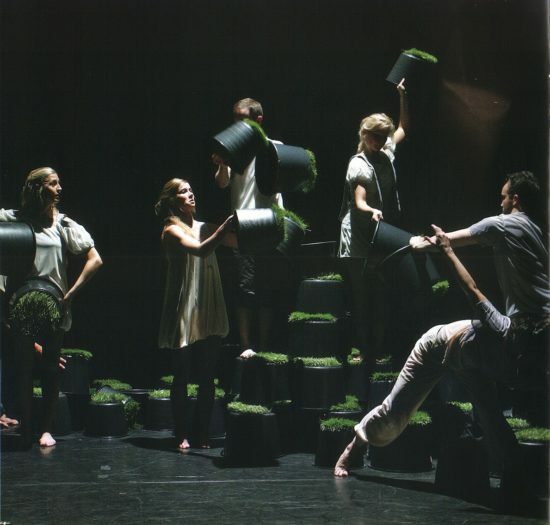 Premiered in Reykjavik 2006 with the Icelandic Dance Company. This entry was posted in Staged work and tagged dance. Bookmark the permalink.